Companies aren’t daft about making money from existing hardware, so it should come as little surprise that Sony has found a way to repackage the PS4 in a way that might, just might have existing PS4 owners thinking about picking up a new console all over again. 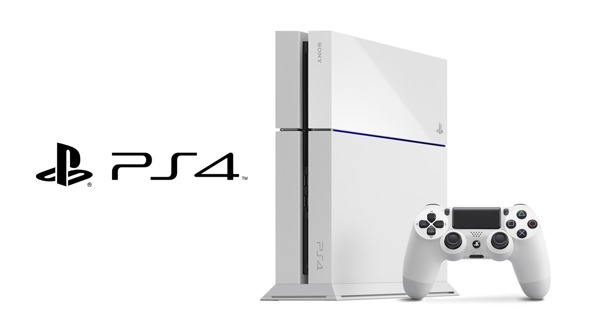 It may seem absurd that someone with a perfectly good PS4 would think about chopping it in for a new one, but when you clap eyes on the new white PS4, we suspect you’ll soon understand. 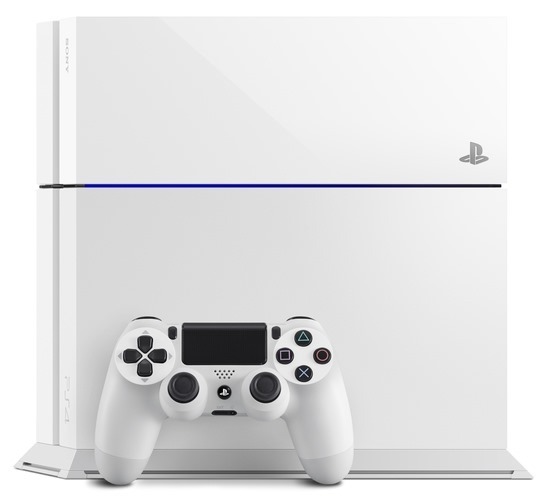 Announced at E3 and available as part of a special bundle put together by Sony, the ‘Glacier White’ PS4 also comes bundled with a copy of Destiny as well as a 500GB hard drive and a 30-day subscription to PlayStation Plus, which makes the whole deal really sweet. The whole package will set you back $449 when it goes on sale on September 9th this year. As yet there’s been no word on whether the glacier white PS4 will be available outside this particular bundle, but we doubt it – at least for the time being. 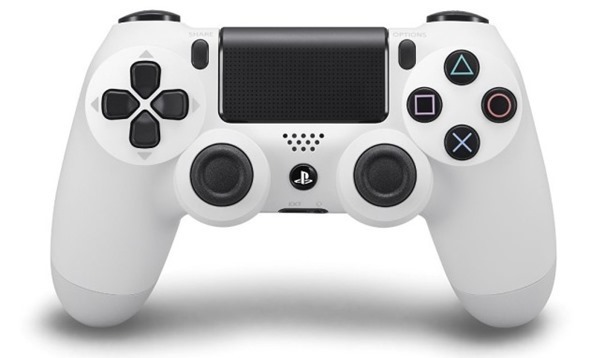 Sony also announced a white stand to go along with the new machine, costing $9, as well as two new controllers; one white, one ‘Urban Camouflage,’ both costing $59 apiece. 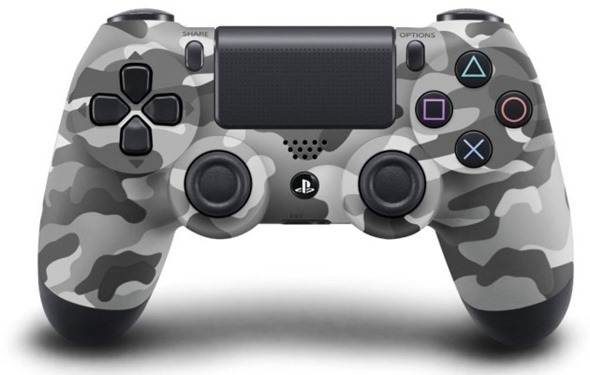 That controller alone is enough to entice you to buy the whole thing! The packaged game, Destiny, is Bungie’s next big title and will be a cross-platform game with versions for the Xbox One, Xbox 360 and PS3 coming at a later date. The beta will go live on PlayStation starting July 17th though, so owners of Sony hardware will get in on the action before anyone else, which is epic if you’re looking forward to the title. If you don’t already own a PS4 and were looking to pick up Destiny anyway, we’d suggest checking out the bundle over buying separately, if only because that glacier white hardware looks gorgeous. And it definitely does, without a doubt!